Control preset or custom training exercises from a central location. Powered and connected via USB cable for easy use with a PC. RF range up to one mile for training in vast environments. Add up to 100 trainees and teams in order to include all trainees and squads. 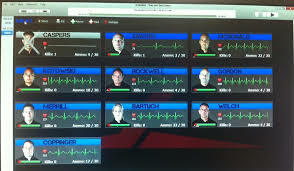 Real-time stats updated frequently for on-going monitoring of exercises. Run multiple exercises at once for maximum training efficiency. Easily update to new versions by obtaining updates over the internet. Allows you to update guns via USB or wirelessly for a quick process. Works with ALL irTactical systems. The Central Command Module (CCM), provides operators with a central way to control their training exercises. 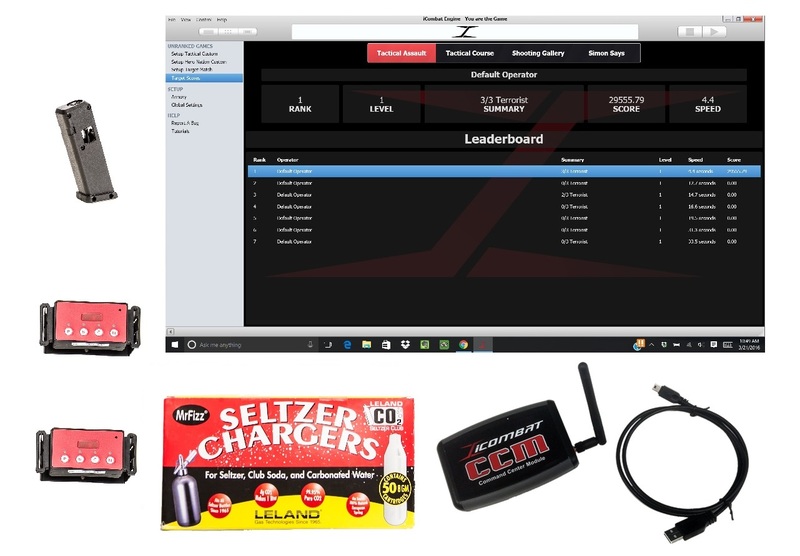 The CCM connects to a PC with the included USB cable and utilizes an RF module to broadcast data to all units within reach. All irTactical systems can wirelessly connect to the CCM and be remotely controlled. Operators can add up to 100 players and teams. Statistics are saved from each exercise allowing trainers to point out trainee or team data like accuracy percentage at any time. You can also print those stats instantly. Operators can set up preset exercises or create a custom exercise setting time, health, event triggers, medics, respawn, shots/hits and more. The possibilities are endless. All exercises are monitored on the computer screen. At any time, you can see the status of the exercise including dead and alive trainees, their shots/hits, health, and more. The CCM brings the ultimate experience to training operators and agencies.